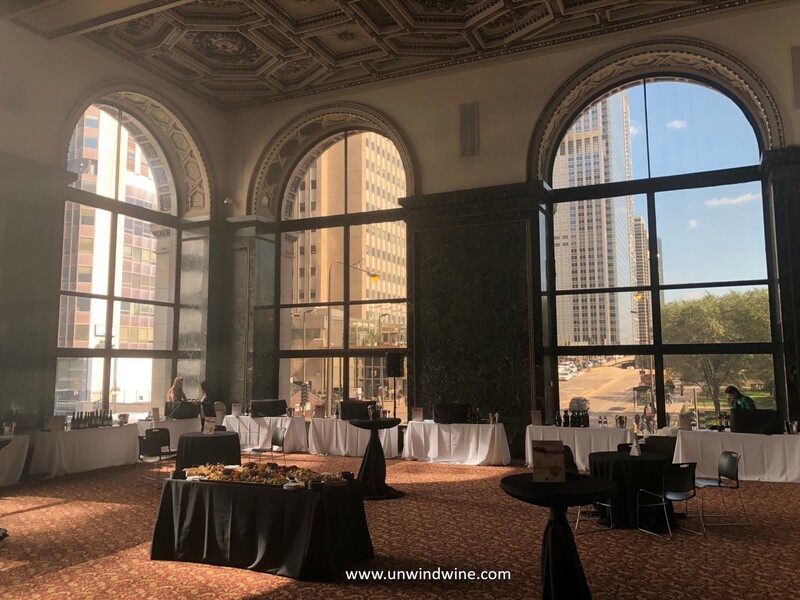 For the Valpolicella and Lugana Wines Trade & Media Tasting Event in Chicago, the 'Pour Boys' were called in to service to assist in setup and serving. 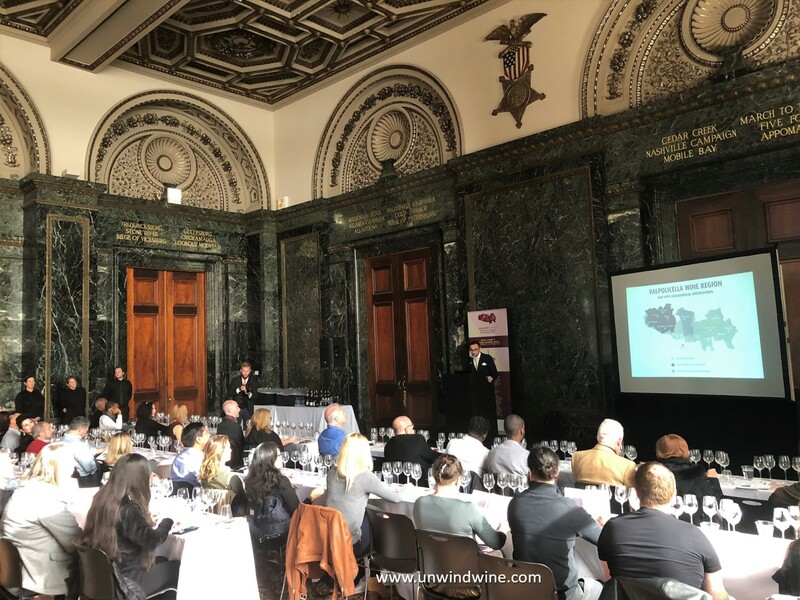 This was extra special as the Consorzios of Valpolicella and Lugana also conducted a Masterclass seminar and tasting in addition to the exclusive trade tasting of these regions’ most exceptional recent vintages. 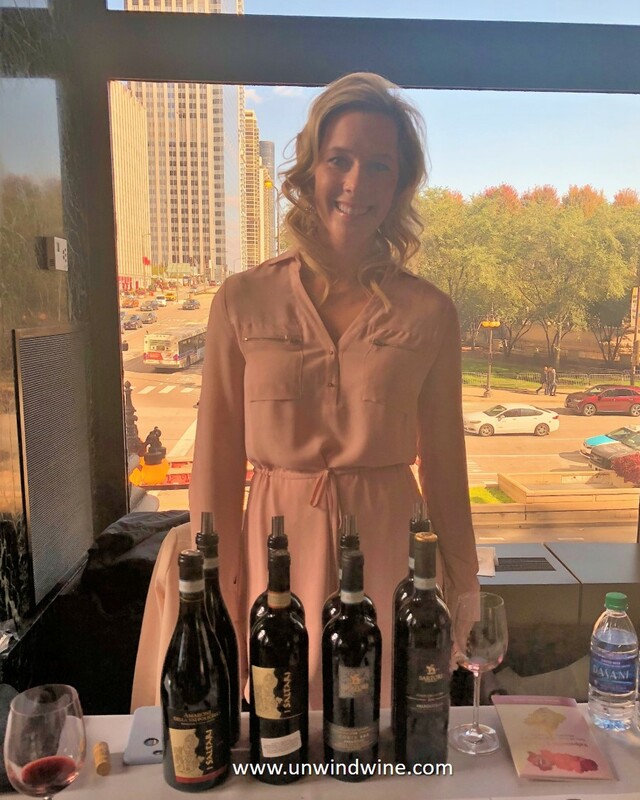 The event was orchestrated and hosted by Balzac Communications from Napa, CA, who arrange and manage many industry events. It was held in the magnificent Grand Army of the Republic (G.A.R.) 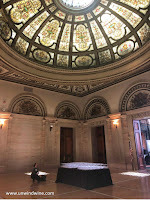 Hall, Rotunda, and Annex in the Chicago Cultural Center overlooking Michigan Avenue across from adjacent Grant Park. 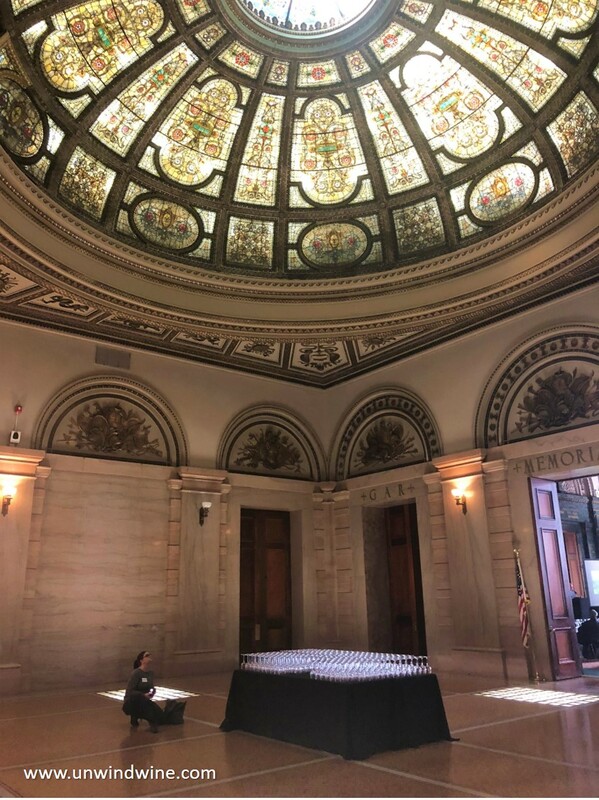 This was a smaller event than the gala Bordeaux events we've served in the past, most notably, the annual UGCB annual release tour (2018). 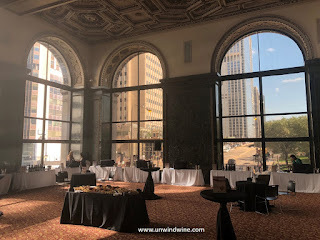 (UGCB 2017), and the Grands Cru Classe St Emilion Producer's Chicago tasting event (2015). Those events featured 130+ and 28 producers respectively. While the Volpolicella Lugana tasting only featured 15 producers and a major distributor, it offered a Sommelier Master Class seminar that was oversubscribed to a full house with a waiting list and was very well received and highly regarded. Almost 300 members of the trade and press were pre-registered for the event. Valpolicella is the viticultural area or appellation in the province of Verona, Italy, east of Lake Garda. It ranks just after Chianti in total Italian Denominazione di Origine Controllata (DOC) wine production. It is known for red wines typically produced from three grape varieties: Corvina Veronese, Rondinella, and Molinara. The Valpolicella region is colloquially called the "pearl of Verona". It is a popular rural vacation destination with its classic villas surrounded by estates with historic vineyards and wineries. Valpolicella is best known for its premium wine, Amarone, a strong wine made from dried grapes. 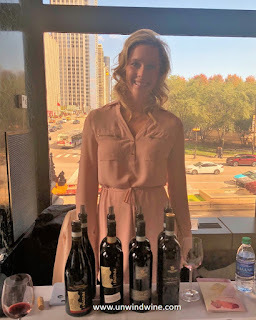 Another most notable wine from the region is Valpolicella Ripasso, a form of Valpolicella Superiore made with partially dried grape skins that have been left over from the Amarone. The Lugana region is the area to the east around Lake Garda and its surrounding area. The “Lugana” Controlled Denomination of Origin (DOC) was established in 1967. Lugana DOC wines are white wines made from the Trebbiana and Turbiana grapes. The Lugana was the first DOC in Lombardy and is one of the oldest in Italy. The Lugana tasting was hosted by the Consorzio Tutela Lugana. 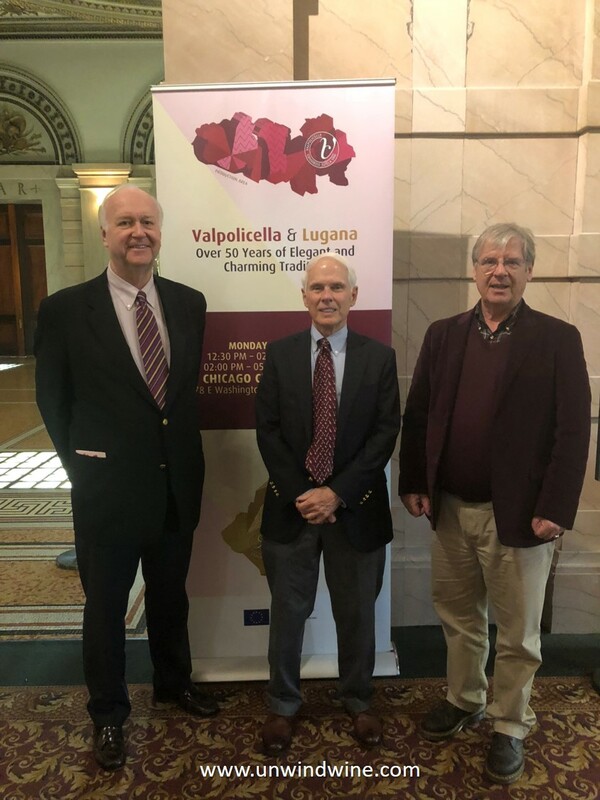 The Consortium is the Lugana trade association that was established for the Safeguarding of Lugana to supervise, protect and promote the qualities of the denomination and its wine. The area is also known for Franciacorta, a sparkling wine from the Province of Brescia (Lombardy) with DOCG status produced from grapes grown within the boundaries of the territory of Franciacorta, on the hills located between the southern shore of Lake Iseo and the city of Brescia.